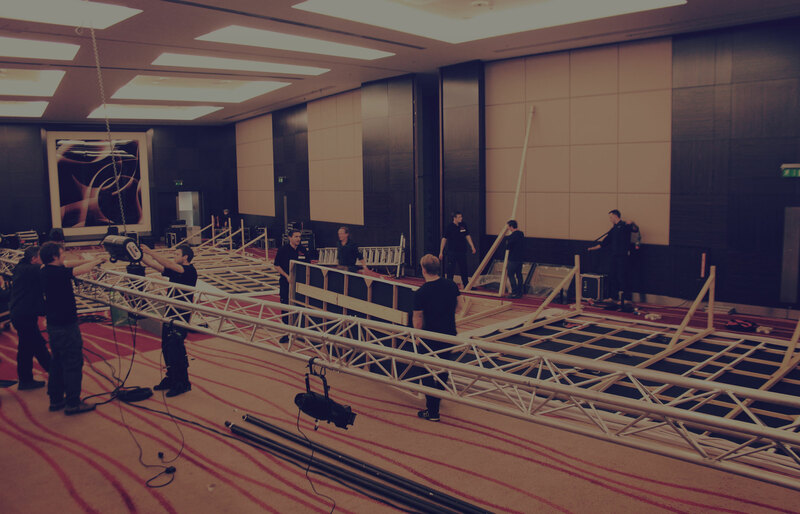 London event crew hire company providing skilled and reliable crew to the conference, exhibition, film & events industries. Ace Crew members bring with them a friendly, positive attitude with a focus on our client’s specifications and requirements. We will match the right crew to your event. Providing qualified drivers for vehicles up to and including 7.5Tonnes. Should you require it, we also provide a Man & Van service to assist with your logistics needs. We supply a broad spectrum of skilled labour including: Lighting, Sound & AV Technicians, Fork-lift Operators, Cherry-picker/Scissor-lift Operators, Chippies, Set builders, Follow Spot Operators, PASMA and First Aid.